Discussion in 'Shows and Non-Gaming Entertainment' started by 44inarow, Apr 13, 2019 at 11:26 AM. 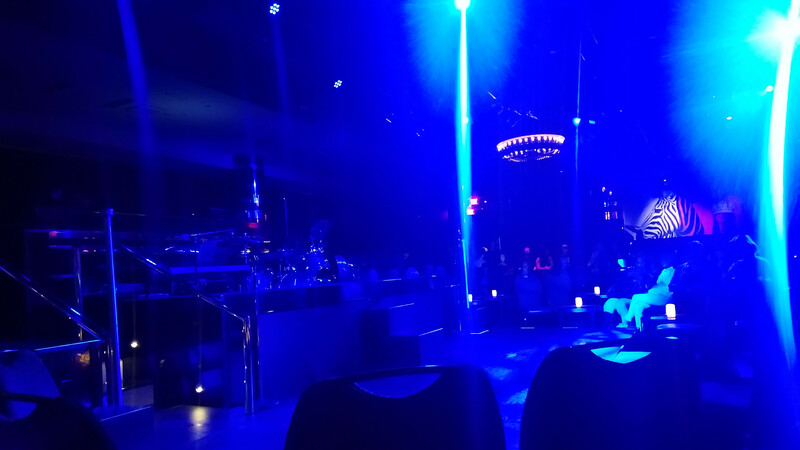 I mentioned this in another thread, but wanted to highly, highly recommend the Postmodern Jukebox show at the Mirage. It's inside 1OAK, which they've finally stopped trying to use as a nightclub and have basically repurposed as a jazz/lounge venue. Incredibly intimate space, great sound quality, and PMJ is insanely talented. Also, the service was shockingly good. The usher upgraded me to a front-row booth; not only did I not even ask for that, but she emphatically rejected the $20 I tried to give her. Cocktail service was great as well, and though I wasn't drinking, the waitress came by really frequently. Overall, it's definitely a venue worth visiting, and a show worth going to. Lousyatcraps, claired67 and bebe like this. Great to hear since I have tickets for my May trip! Is this the same group that had been performing at Cleopatra’s Barge at Caesars? I think it was called Cocktail Caberet. No, this is totally separate, though I think a similar genre (I never saw Cocktail Cabaret, admittedly). Postmodern Jukebox has been around 7-8 years now and had previously done a run at the Terry Fator Theater at Mirage, and before that some shows at Cosmo; it's not really a "group" as much as it is a collection of rotating musicians performing Scott Bradlee's arrangements. There's a little overlap -- for example, Puddles Pity Party has a show at Cleopatra's Barge now and has also performed with PMJ -- but it's definitely its own thing.